From the argument over selling bendy bananas to the threat of an emergency Budget, the EU referendum campaign has undoubtedly had its share of the headlines over the past couple of months. The biggest headline now though is of course that the UK has voted to leave the EU. So what happens next? Will the Brexit vote result in a complete overhaul of UK tax as we know it? The purpose of this short article is to briefly explore some of the potential tax implications of the UK’s decision to leave the EU. It is important to stress that the impact of Brexit on UK taxes is extremely difficult to predict at this stage, since many questions remain unanswered. The EU has certainly had a significant influence on the UK tax system, perhaps most notably with regard to VAT. VAT is essentially an EU driven tax and leaving the EU could result in significant changes to this area of tax. Whilst the UK may no longer be obliged to have a VAT system once post-exit terms have been agreed, it is fairly safe to assume that VAT will not be abolished given its contribution to the Treasury. The UK will, however be free to decide which goods or services are eligible for reduced rates or exemptions. Freedom from strict EU VAT rules could, for example, allow the government to remove the 5% VAT charge on domestic fuel that is currently required by the EU – a change proposed by the Vote Leave campaign during the referendum. Even if no amendments are made to VAT law in the UK, there could be changes in how HMRC applies VAT legislation because interpretations of the VAT rules would no longer be bound by decisions made by the European Court of Justice. It is unclear at this stage how the VAT treatment of the UK’s trade with the EU will be affected – this will depend on the terms the UK is able to negotiate post-exit. It may be that trade could continue in much the same way as before if the UK is able to obtain access to the single market, or alternatively UK exporters may be subject to EU import VAT and Customs duties. The Brexit is likely to create winners and losers for both businesses and consumers. During the lead up to the EU referendum, the Chancellor warned that an Emergency Budget would be necessary to plug a potential revenue gap in public finances following a vote to leave. An Emergency Budget could of course bring significant changes to the UK tax system and possible tax rises. The Chancellor has previously spoken about a 2% rise in the basic tax rate (currently 20%) and a 3% rise in the higher rate (currently 40%). He also indicated that the rate of Inheritance Tax might rise by 5% (currently 40%). However, there is also an expectation that the government’s focus will be on delivering an upbeat message on the UK economy, in an attempt to calm the markets and boost the UK’s attractiveness as a place for doing business. Therefore, instead of making any immediate tax rises, the government may perhaps look to extend the period of austerity beyond 2020.
Business owners would certainly welcome clear timeframes and roadmaps for future UK tax legislation to help them through what will undoubtedly be a period of certainty. A total overhaul of UK taxes is unlikely to happen because of Brexit alone. A large proportion of the UK’s taxes are entirely domestic in nature, and the Brexit by itself won’t directly change any of these. There may be small changes to the Gift Aid rules, which could affect UK taxpayers who wish to donate to EU-based charities. At present, UK taxpayers can make donations to EU charities and benefit from UK Gift Aid tax relief, however this approach could be changed post exit. It will be interesting to see how the UK’s existing commitment to international tax agreements will be affected, both in terms of corporate tax and increased transparency. The UK tax system will probably remain largely unchanged following Brexit. The most significant changes are predicted to revolve about VAT, but most of these changes are expected to be gradually implemented and will emerge over time, as the UK negotiates post-exit terms. We will keep you updated. The real, practical tax implications of the UK’s decision to leave the EU will vary from business to business. 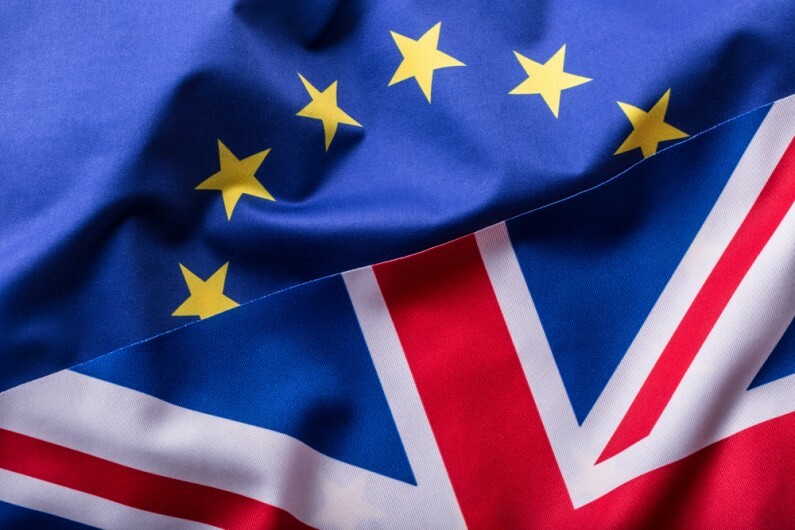 We will continue to comment on Brexit as matters develop, focusing on the potential implications for individuals and employers, across a number of different UK sectors. You can find all of our Brexit related articles here.